Stock # 50956, 3.5L V6 SOHC i-VTEC 24V, 9 Speed Automatic, 10 mi. Sunroof 3rd Row Seat NAV Heated Leather Seats All Wheel Drive Alloy Wheels. Lunar Silver Metallic exterior and Graystone interior w Technology Pkg trim. FUEL EFFICIENT 26 MPG Hwy 19 MPG City! 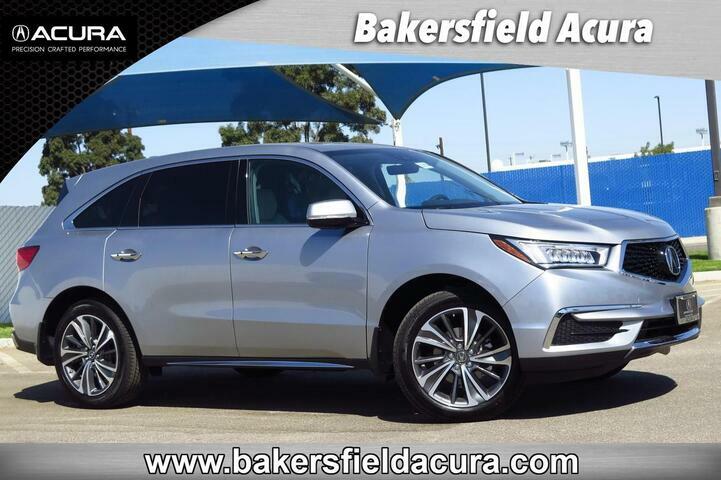 KEY FEATURES INCLUDE Leather Seats Third Row Seat Navigation Sunroof All Wheel Drive. 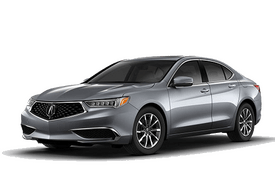 Acura w Technology Pkg with Lunar Silver Metallic exterior and Graystone interior features a V6 Cylinder Engine with 290 HP at 6200 RPM . 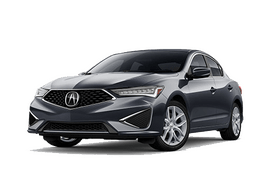 EXPERTS REPORT Edmunds.com explains . 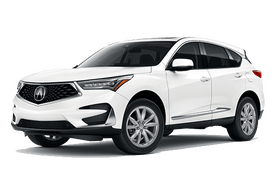 the MDX remains a top pick for a luxury SUV. 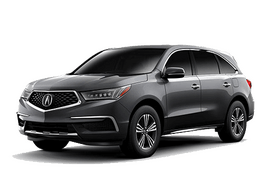 With three rows of seating and a large comfortable cabin it works great as a family hauler and it presents plenty of value thanks to an impressive number of standard features for the money.. VISIT US TODAY We recognize and realize the importance of caring for each one of our customers. When you enter our dealership's doors we don't want you to feel like you're just another number on a spreadsheet. We want you to feel like a part of the family because that's what you are! Horsepower calculations based on trim engine configuration. Fuel economy calculations based on original manufacturer data for trim engine configuration. Please confirm the accuracy of the included equipment by calling us prior to purchase.